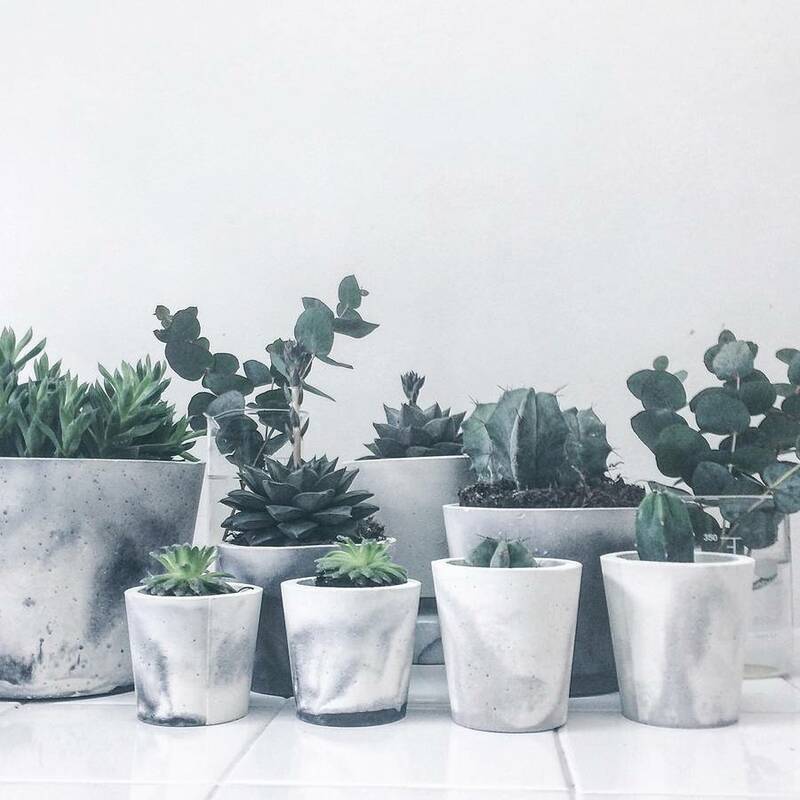 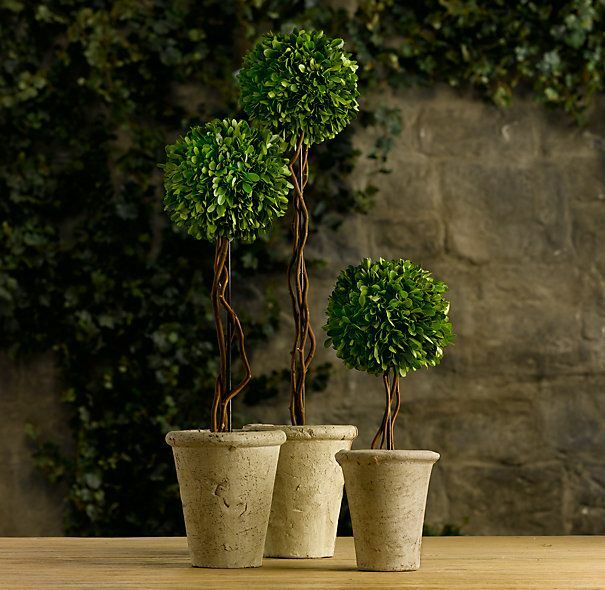 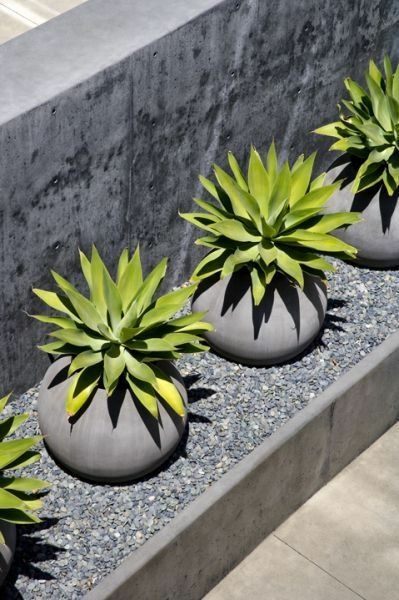 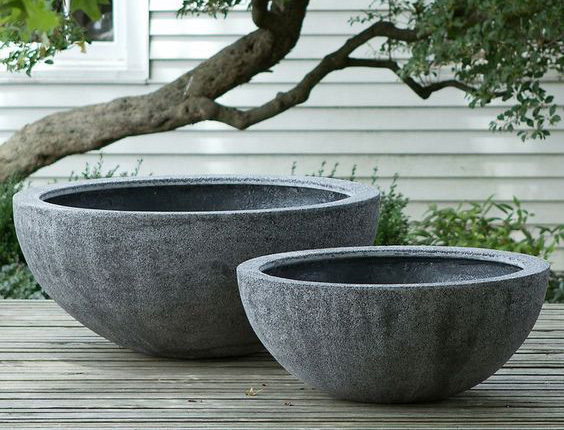 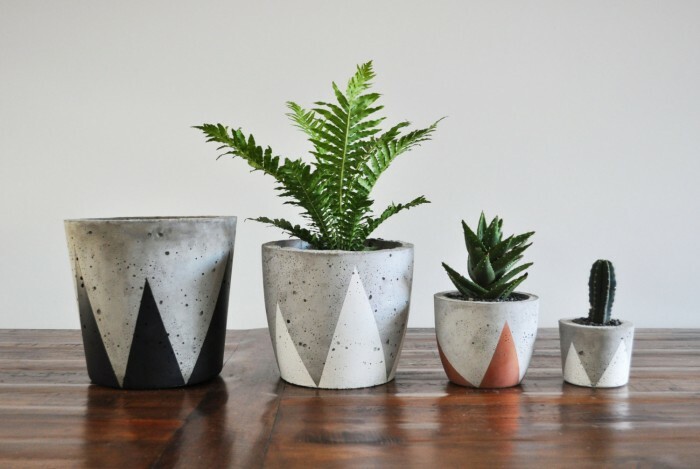 Pots are an inevitable element in any garden or landscape design, be it indoors or outdoors. 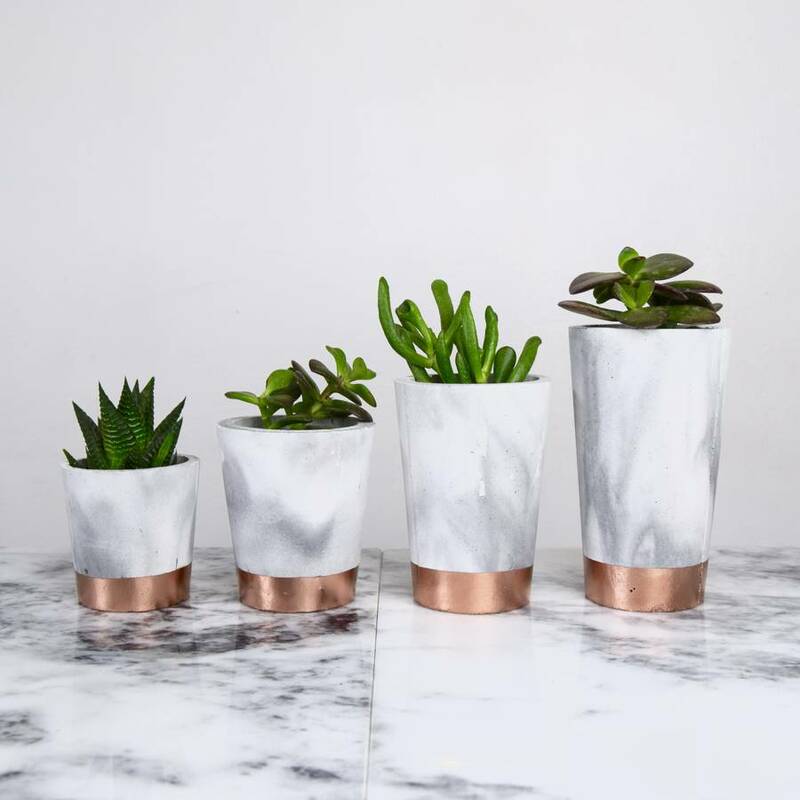 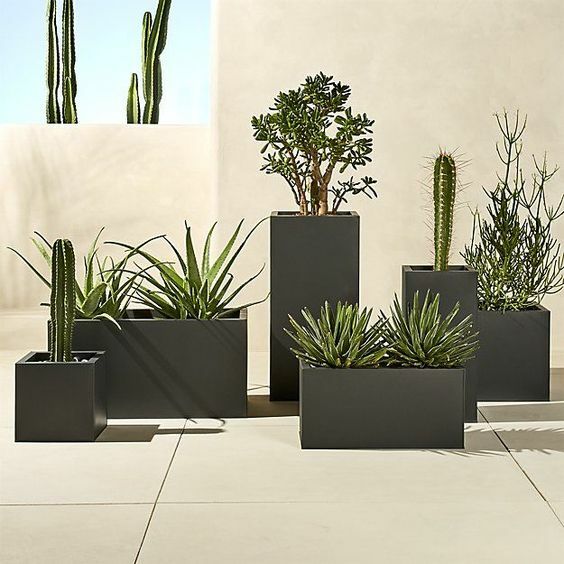 They can be used as planters which are aesthetically and functionally resourceful.We deal with various kinds of pots and planters curated to meet your design requirements. 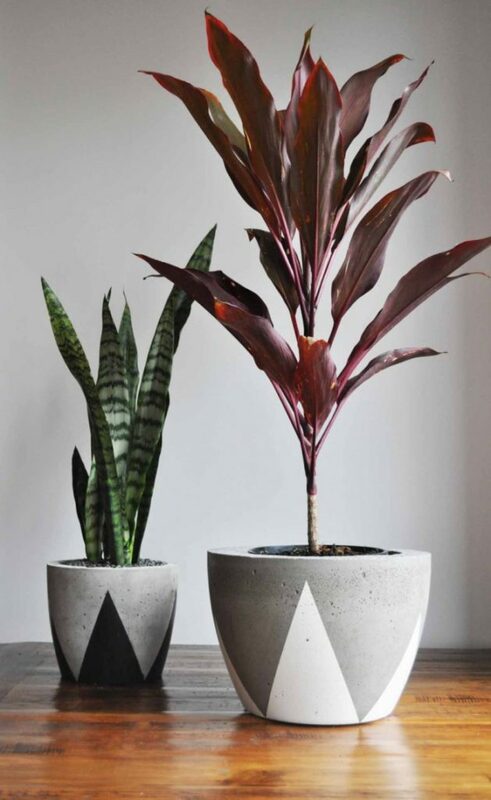 At Desireign Maintenance of Indoor plants in uae, we give great importance to exploring various possibilities in designs with vivid materials and their combinations. 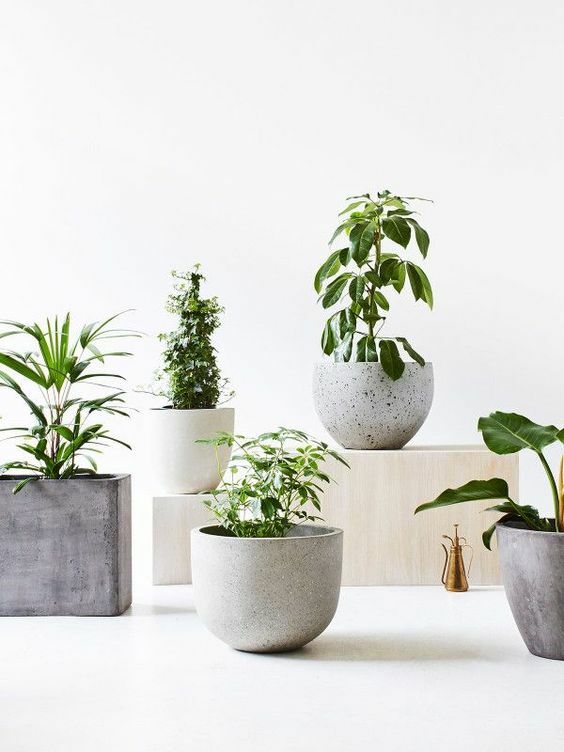 Our skilled design team helps you to choose the best type of planter or pot that perfectly adores your interior language. 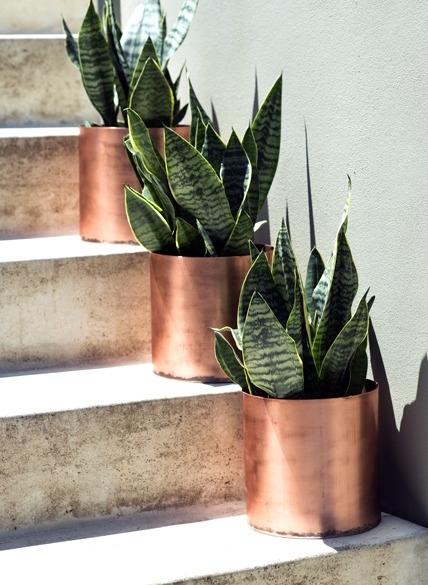 Desireign has now become leading living wall planters in UAE/Italy and we are dedicated to bringing you the best Maintenance of Indoor plants in uae service possible and our proficient installation team are considered leading planters of pots in Dubai,UAE as well as italy. 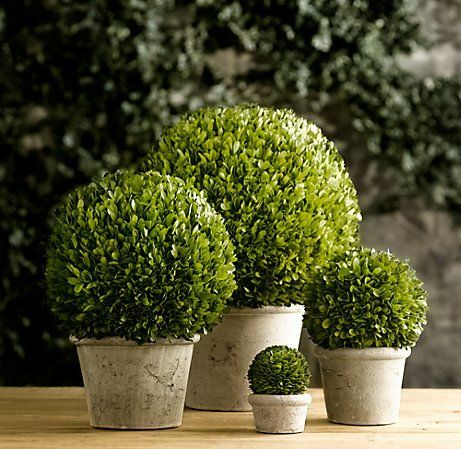 At Desireign we are wholly committed to utmost creativity and fresh out of the box ideas. 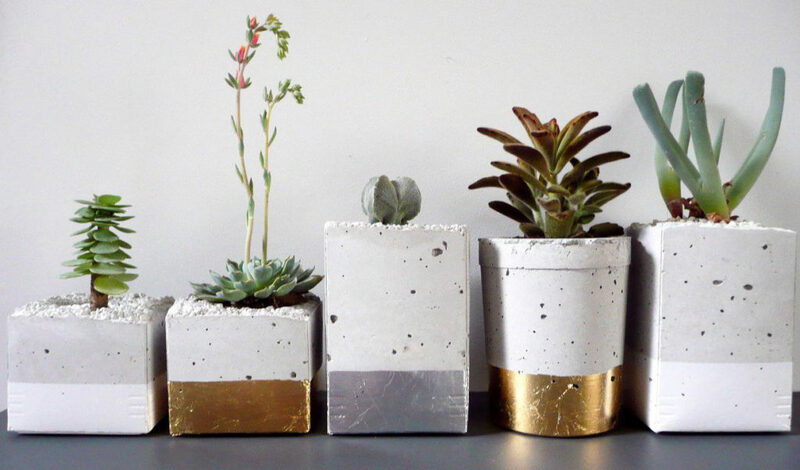 Know more about what we do and take part in our joyful journey towards a better space to be in.